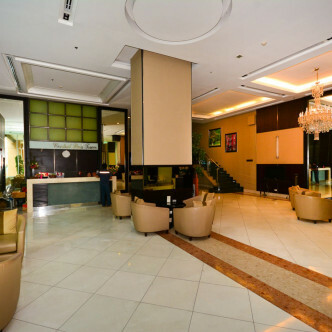 This very smart and well appointed building is sure to strike a chord with anyone who has an eye for design. 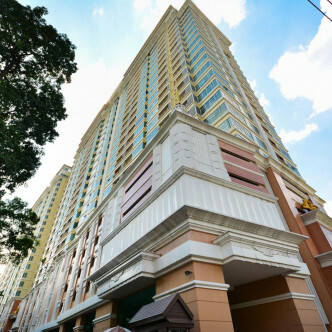 Baan Klang Krung Siam Pathumwan was completed in 2007 and consists of 26 floors with just over 600 units. These units have been designed and furnished with comfort and style firmly in mind and offer plenty of stylish yet homely touches. 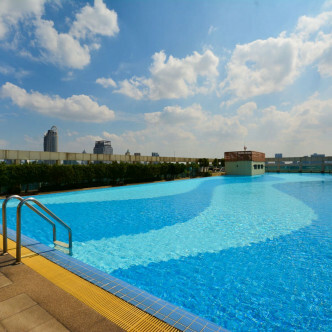 The outdoor swimming pool is set on the rooftop of the building and offers residents stunning views of the city. 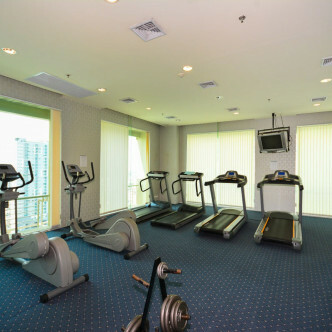 Naturally, the building also boasts plenty of other shared facilities such as the lush garden, the fitness centre and the sauna. 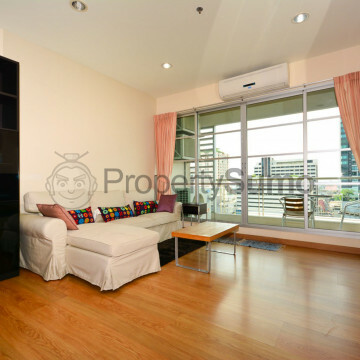 The location of this neighbourhood is popular with international and local students, as Chulalongkorn University is just a short stroll away. 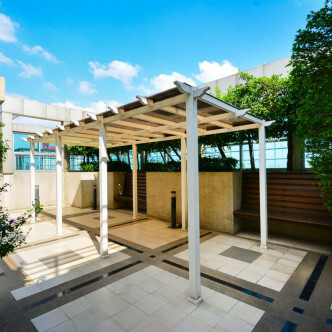 This helps to give the area a youthful and vibrant feel and there are plenty of bars and restaurants to hang out in in the evening, while easy access to the rest of the city is provided by Ratchathewi BTS station.